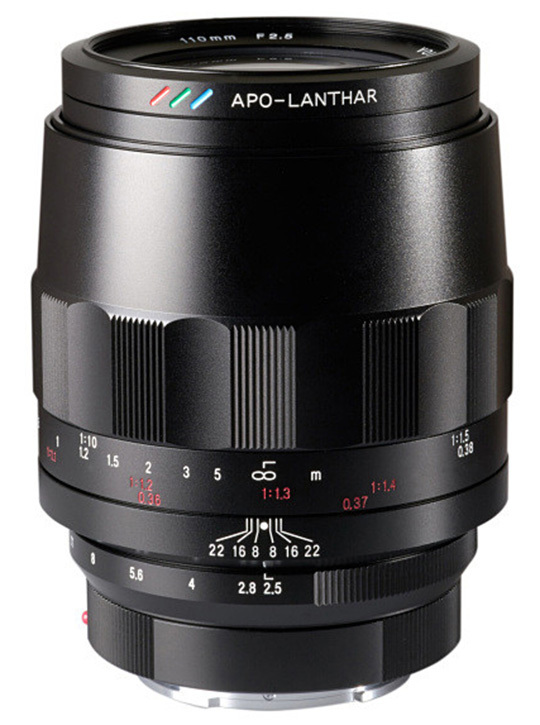 The Voigtlander Macro APO Lanthar 110mm f/2.5 is being delayed according to a press release by Cosina. You can read the translated press release below and you can pre-order the lens at B&H Photo or Adorama. Thank you very much for your patronage from usual day. As for ” MACRO APO – LANTHAR 110 mm f / 2.5 E – mount ” now, We have announced the planned release in August 2018, but due to the production circumstances of our company, Although we are sorry indeed, we decided to postpone the release date. For customers concerned, waiting for this product, everyone concerned, it is a great inconvenience. We apologize from the bottom of your heart that you will be charged. Regarding the release date after the change, I will guide you as soon as it is decided. Humbly, thank you for your understanding. This entry was posted in 3rd Party Lens and tagged Voigtlander MACRO APO LANTHAR 110mm f/2.5. Bookmark the permalink. Trackbacks are closed, but you can post a comment.